Two concrete tables with metal net by the school. Inside Carl-von-Ossietzky-Oberschule school perimeters. Fairly good concrete table. 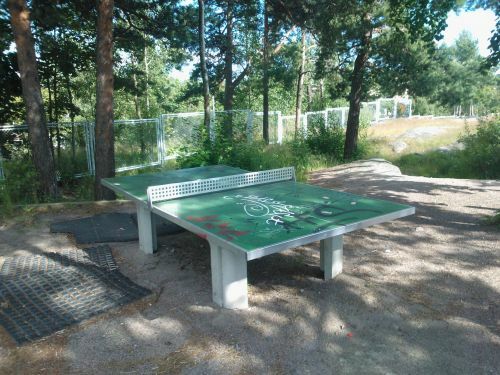 Ping pong table at a playground. 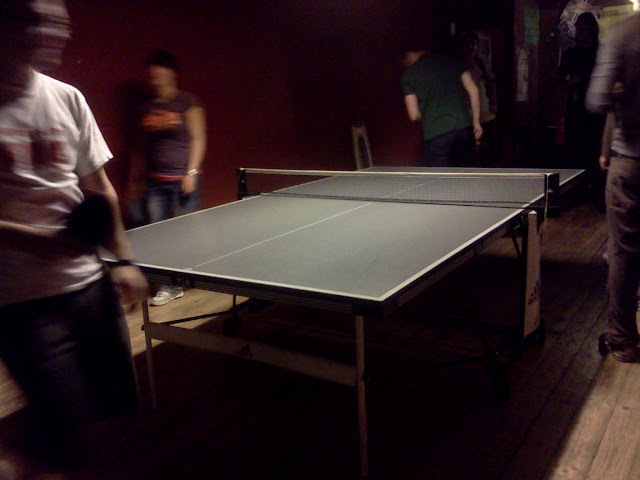 Good classic Helsinki table. 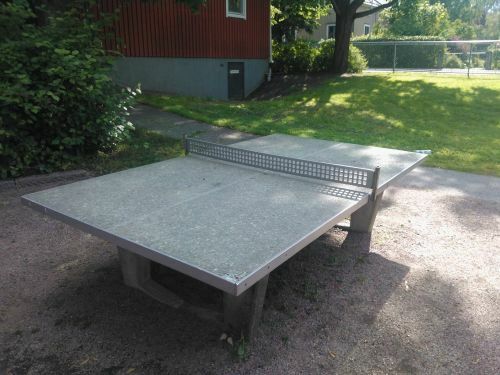 Ping pong table at a schoolyard.